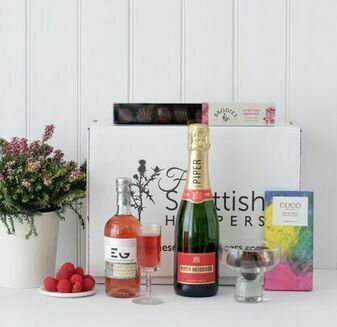 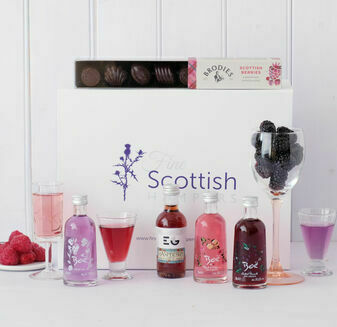 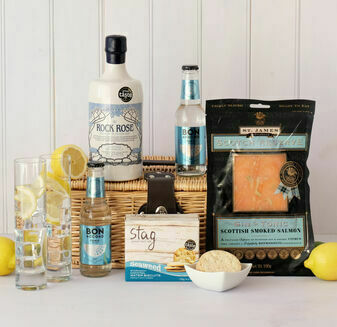 Scottish Gin can be enjoyed all year round no matter the weather which is why we have produced a variety of Gin Hampers, each with Scottish Gins in for all gin enthusiast to enjoy. 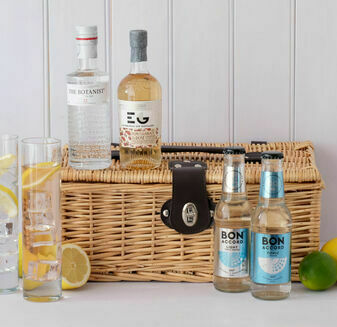 Our gin hampers contain the finest gins from famous Scottish distilleries such as Dunnet Bay, Edinburgh Gin Distillery and Gin Bothy. 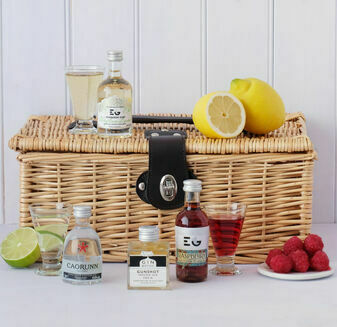 Our very special gins are infused with delicious flavours ranging from elderflower, ginger and raspberry to traditional botanical flavours.